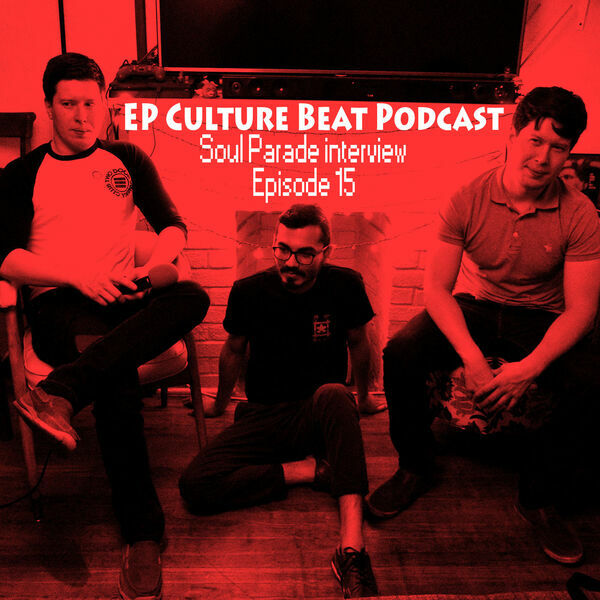 This episode of THE Underground Source of El Paso, TX features local indie rock band Soul Parade. They talk about their history, latest release "Phantasm Romance" and music making process - and as always - stay tuned for a full song at the end! All content © 2019 EP Culture Beat Podcast: Music, Art & You.